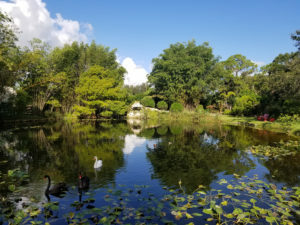 Legacy Farms of Jupiter provides high quality, personalized boarding. Our beautifully landscaped facility was designed with your horse in mind. 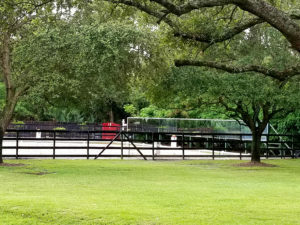 From the oversized stalls, to the shaded paddocks, your horse will love living at Legacy Farms. 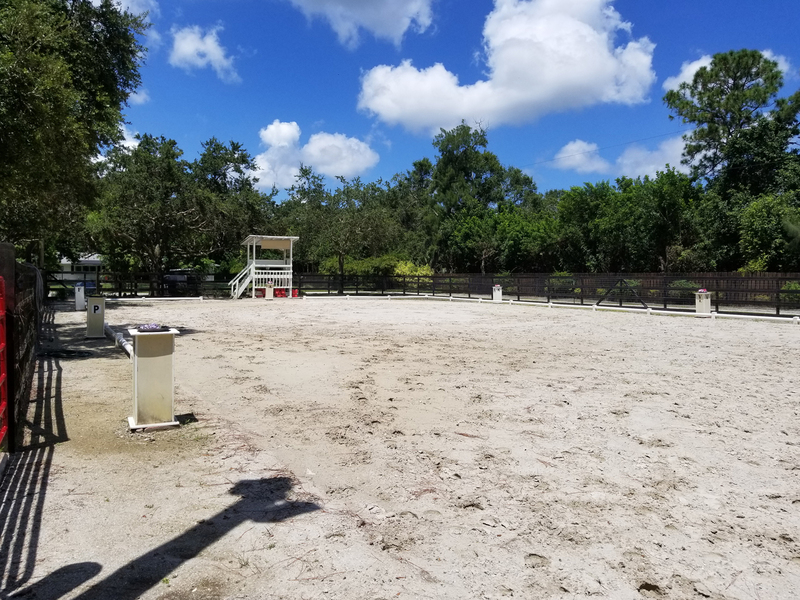 You will also enjoy every comfort, including air conditioned tack and feed rooms, indoor wash rack and the confidence of state of the art security cameras. 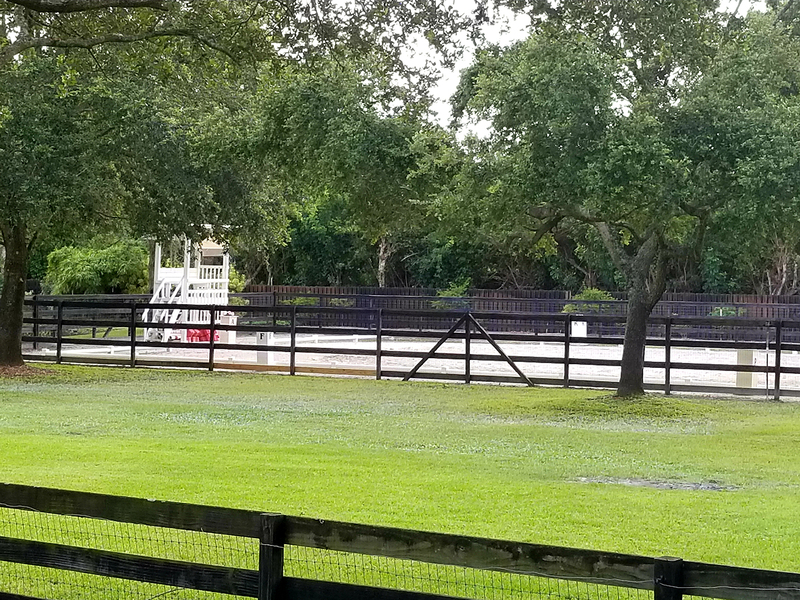 We also offer full grooming, trailering, and easy access to the best shows in Jupiter and Wellington. 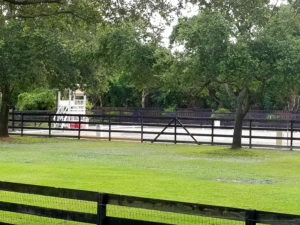 Full size dressage arena with mirrors, sprinkler system and judge’s stand. 15’ x 15’ stalls with rubber mats. 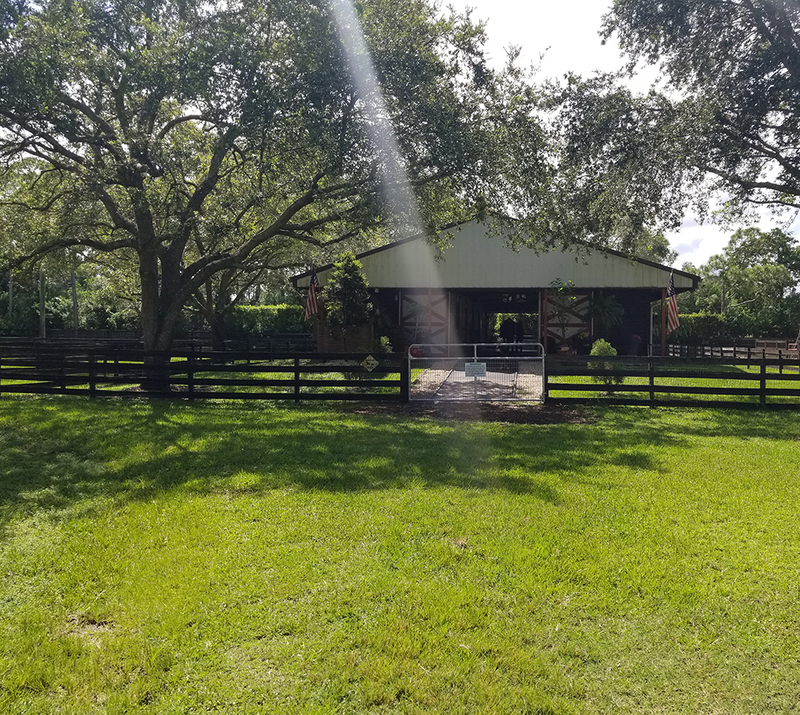 Air conditioned feed and tack rooms. State of the art security cameras. Ride to shows at Jupiter Farms Park Equestrian Center. 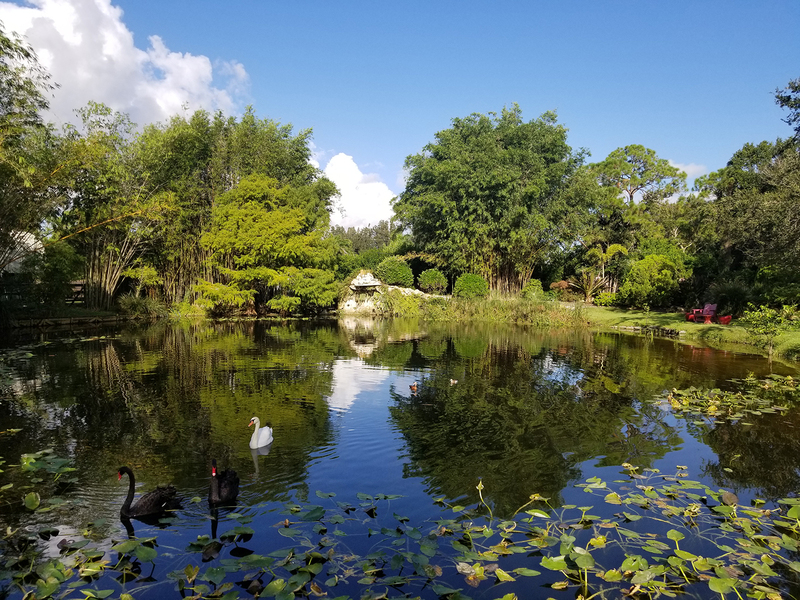 Beautifully landscaped property with pond. 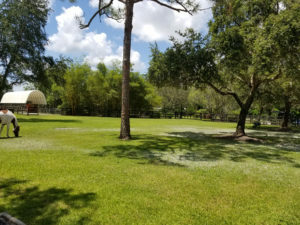 Direct access to miles of trails in Riverbend Park. 45-minute trailer ride to Wellington. 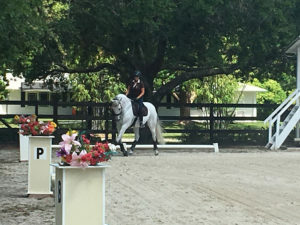 Full grooming available, including tack up and down. Trailering available to area shows. 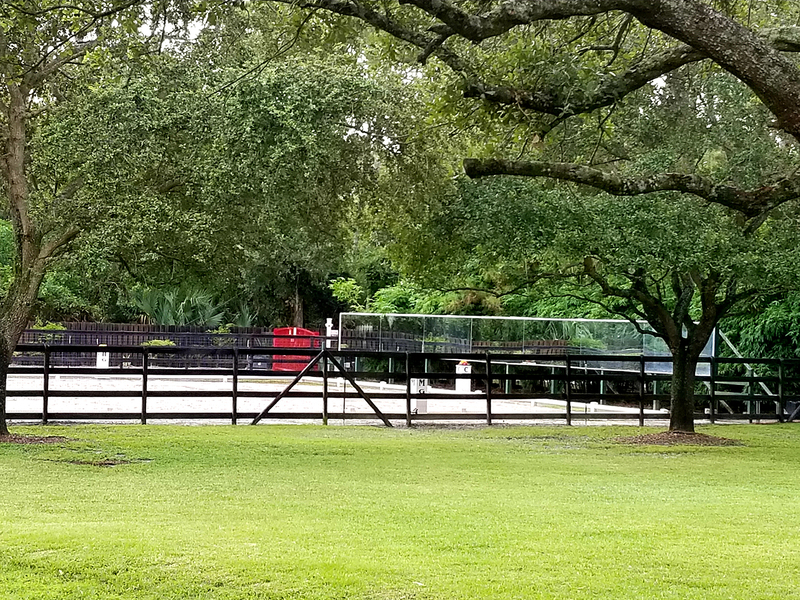 Please contact us at 561-427-4502 to learn more about boarding your horse at Legacy Farms.